Letchworth State Park, NY in early spring. 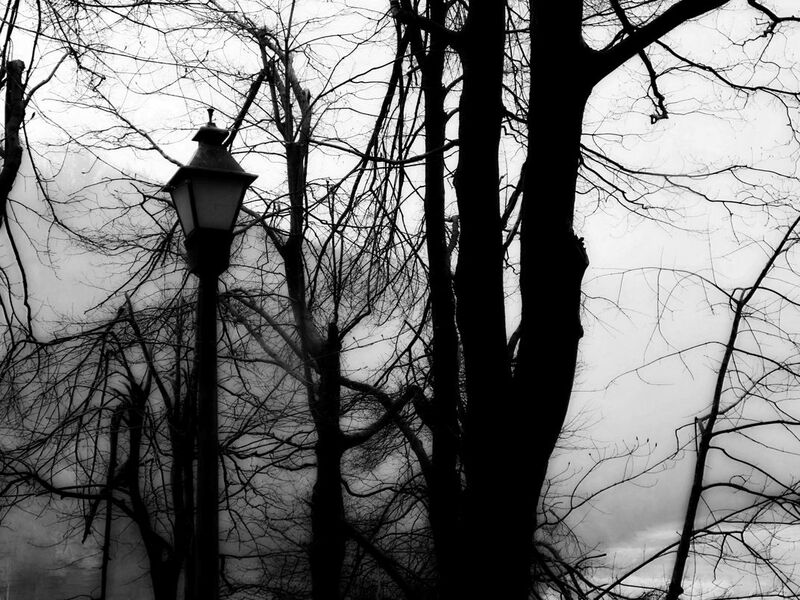 A Gothic look to the lamppost and tree branches. Date Uploaded: Nov. 19, 2012, 10:53 a.m.